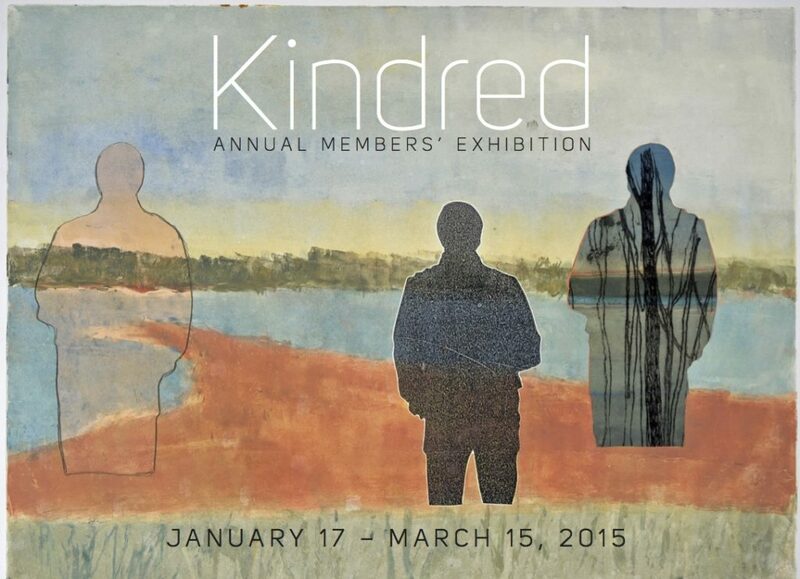 Kindred is an exploration of family and the varied ways that family is defined. Works featured in the exhibition deal with the complicated networks of dependence and support, identity and history, shared experience and unconditional love embedded in familial relationships. Members are invited to think about what family means to them and how it has influenced and changed their works of art. This exhibition explores how family experiences influence the lives of the artists and how individuals, at the same time, resist, reject or embrace it to build anew. The juror for this exhibition is Emily Lombardo, Manager of the Print and Paper Area at the School of the Museum of Fine Arts, Boston.